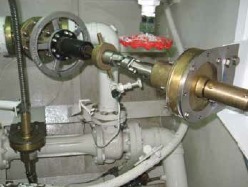 Copamate supplies valve solutions across industrial markets. 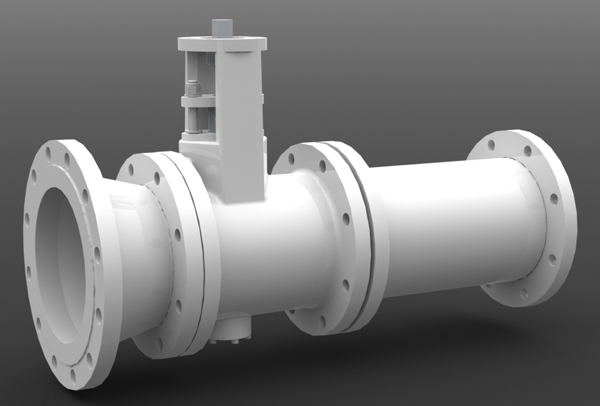 With over 50 years experience in the design and development of bespoke valves, we provide clients with a turn key valve solution, designed at minimizing installation disruptions and increased life expectancy. Our diverse knowledge of valves and the systems in which they are utilised, has allowed us to monitor wear characteristics, engineer modifications to further extend valve service life and prolong the life of other components throughout the entire systems of which our valves are situated in. Our products have proven to save our customers time and money through the decrease of production downtime.